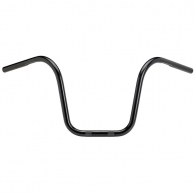 Biltwell handlebars are precision crafted with 100% seamless 4130 chromoly. The wall thickness of our tubing is a burly .120". 7/8" and featuring a tough black electroplate discharge coating. 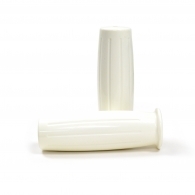 РУЧКИ - RETRO GRIPS - белые 800грн. 1880руб. 28.00usd. 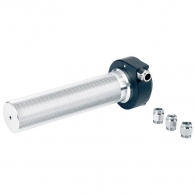 Single Cable Whiskey Throttle Black 1" 3140грн. 7370руб. 110.00usd. 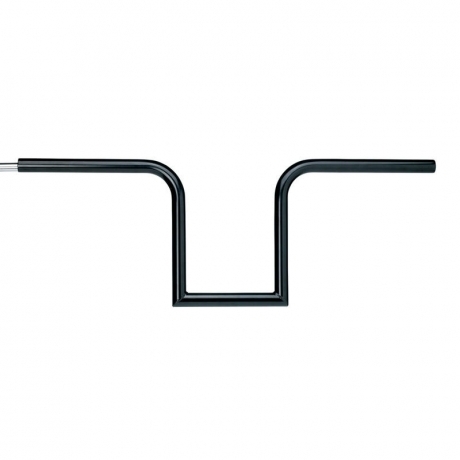 Apes 12 inch Handlebars - 1" - Black 3140грн. 7370руб. 110.00usd.